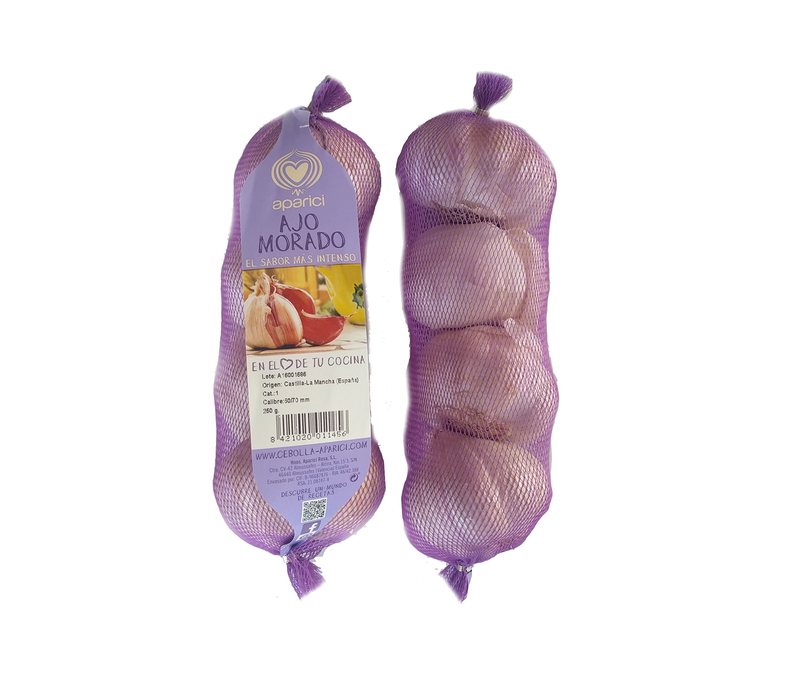 Purple garlic is the undisputed protagonist of the Mediterranean cuisine, our purple garlic has a more intense flavor and aroma than the white garlic. The purple garlic could be recognized for having a more intense aroma and flavor than the other varieties. From June to August. Freshly harvested needs a drying process before its commercialization. It can be kept quite well until June of the following year at the right temperature in coldstores. 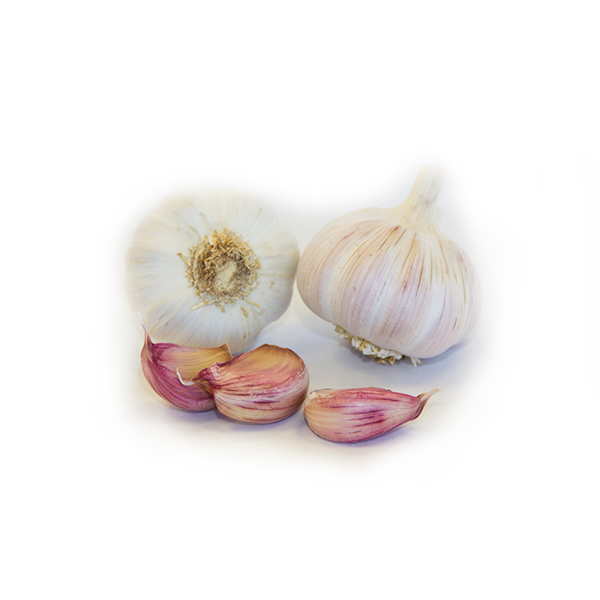 Our garlic has always been an undisputed protagonist in Mediterranean gastronomy. Provides an unmistakable flavor to all recipes, an unmistakable touch.